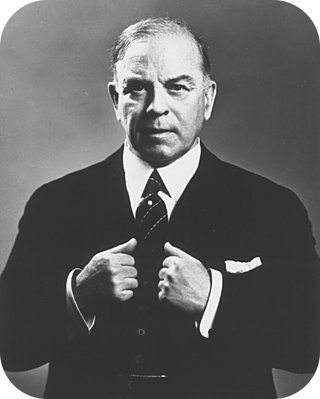 With just a couple of days left to go before the Ontario election, contributing editor Mark Bourrie checks out a new biography of William Lyon Mackenzie King — and ponders what character traits are needed to become a leader. 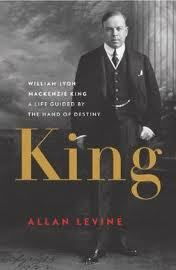 Allan Levine, a Winnipeg writer, has a new book out on that great freak of a prime minister, William Lyon Mackenzie King. I’m a member of a very small group of historians who believes King was far more of a genius than he was a nut. In fact, my own reading — not a crystal ball one — is that King was an absolutely superb politician with a perfect sense of timing. He was a natural mediator, and you can’t understand King unless you look very carefully at his years working in the United States for the Rockefellers, settling their strikes and salvaging their lousy reputation. I think King was the longest-serving prime minister because he was the best. No one could have got Canada through the war as a united country without the patience and the cold reasoning of King. Quite simply, he was willing to let anti-war Quebeckers vent their spleen on him as long as they were willing to stay in Canada, and as long as they hated the Tories even more than King’s Liberals. King’s bizarre spiritualism would have gone with King to the grave if his assistant, Jack Pickersgill, had followed King’s wishes and burned his massive diaries. Instead, Pickersgill realized their historic value. So did King’s many enemies in the army, and it’s no coincidence that it was a military historian, C.P. 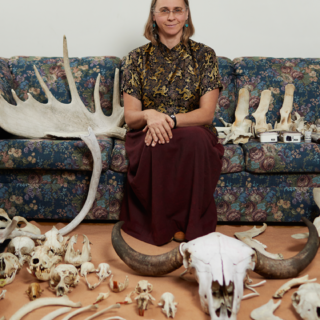 Stacey, who first fully-exposed King’s oddities in his 1985 book A Very Double Life. I think King was no crazier than any of the New Agers I’ve known through my life and just about every university professor I’ve known. Few of us would look too sane if someone pried out all of our secrets, superstitions, and quirks and built a biography around them. Levine has a different take. In his book, King is a real prick. No one really liked him. His ministers mocked him behind his back, his staff hated him. Only his dogs had any real affection for him. Levine says King scores nearly-perfect on psychiatric tests for passive aggressive personalities. But Canadians elect passive-aggressives. Could anyone have been more passive-aggressive and paranoid than John Deiefenbaker? 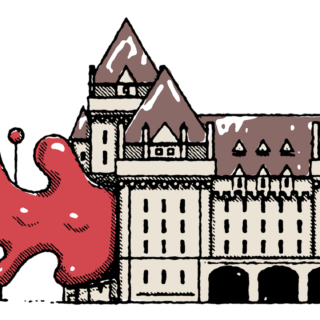 Pierre Trudeau was hardly what one would consider “normal.” Without those tens of millions of dollars Trudeau had stashed away — and that he spent only when the cash was pried from his tight fingers — no one would have given him much of a second look. He didn’t finish his PhD, and never held what anyone would consider to be a “job” before being elected to the House of Commons in middle age. He was a mean man, often quite cruel. He despised entire regions of the country, and sometimes his idea of consensus-building was to flip the bird. In Canadian politics, it helps your career if you stomp off in a sulk. John Turner did that and became, very briefly, prime minister. Trudeau did it in the fall of 1979, during his sabbatical as leader of the Opposition, and was back as prime minister a couple of months later. Jean Chrétien stomped out on John Turner and came back as leader, then as prime minister. 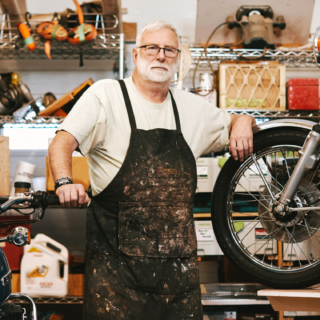 Paul Martin took a hike from his job as finance minister, then came back as prime minister. Stephen Harper took a pass on Stockwell Day and sulked as head of the National Coalition, then came back to create a new political party. Maybe we elect these people because they really are — despite the mythologies they build about themselves and the airs they assume as a “leader of a G8 country” — just like the rest of us. And maybe we all need a really good shrink.